Initiated and hosted by the members of V-Core, Outer Zone Overnight(TM) typically meets Wednesdays at 4:30 p.m. at Morley Field in Balboa Park for archery practice and to provide an introduction to the sport. This is an active meet and greet. You are welcome to just observe, but we hope that you will participate. As few as one and as many as twenty show up on any given Wednesday. Men, women, and children under supervision are welcome. 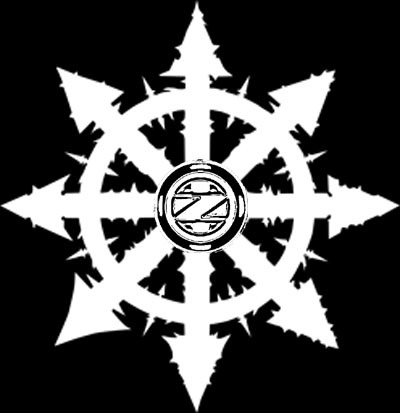 Just look for the “Z”, you’ll find us. (event dates and times may vary depending on Range Officers’ availability – please confirm the date of an event prior to your arrival by contacting O.Z.O. Staff). Members of Outer Zone Overnight(TM) who are well practiced in archery and proficient with their equipment are happy to pass on the skills they have learned. 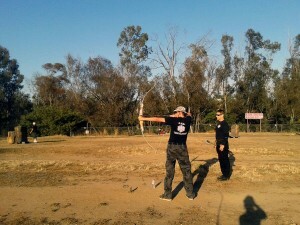 Many Outer Zone archers have taken courses at Performance Archery or elsewhere and desire to further hone their skills. They meet weekly to do so in a safe and friendly-competitive/cooperative environment. If no Range Officer is present on any given Wednesday, please be aware that it is NOT an Outer Zone Overnight(TM)-sanctioned event; however, you are welcome to shoot in accordance with Morley Field rules and regulations as an individual shooter. Be sure to pay the Iron Ranger your range fee on your way in. The only cost associated to this activity is the $2 fee to the Morley Field Range. Please Note: Crossbows are not allowed in public ranges in San Diego County as they are considered firearms. Broad heads or hunting tips or any tip type other than practice tips are forbidden on the range. 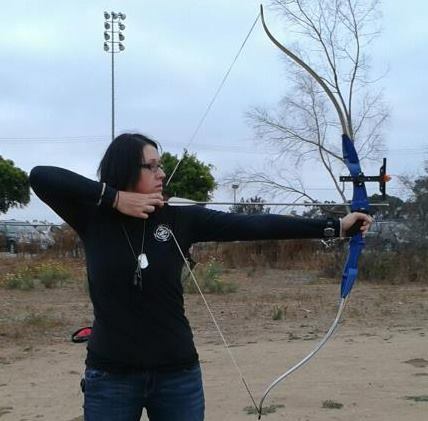 For basic equipment and indoor range introductory lessons, the staff at Performance Archery are VERY helpful, and are on the Outer Zone Overnight(TM) preferred vendor list. Please support them as kindly as they support us. If you wish to RSVP for any of the events, or to monitor if a weekly schedule has been altered or cancelled, please view the Outer Zone Overnight(TM) Facebook page for updates. 1. Range Officer(s). Where there are more Archers than can be safely observed continuously by a single Range Officer, there shall be two officers. a. One shall be the Range Officer in Charge at the left forward shooting line. All questions, comments, suggestions, and notices of alert shall be made to this officer. All shooters reporting to the range will check in with this officer before taking a lane. b. If a Secondary Range officer is warranted (more than 4 archers) a Second Range Officer shall be designated. This range officer will be positioned at the far right on the line for all shooters. These two Range Officers are to be visible to one another at all times on the line, except for when a halt of all action has been initiated by three short whistle blasts, at which point the officers may inspect lanes, check range and target clearance, etc. 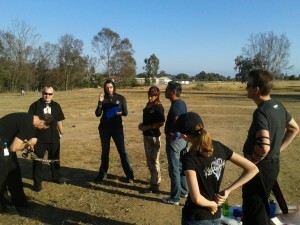 before returning to their line positions. c. Both Range Officers should have whistles to call halt of action by three whistle blasts. d. Only the Range Officer in Charge may make singular whistle blasts to call for firing. 2. Range Officer(s) will not participate as Archers while in their post. Their number one priority is attention to the lanes and safety. Do not engage them unless necessary. 3. All Archers will step forward to the line to draw and fire after a single whistle bIast. 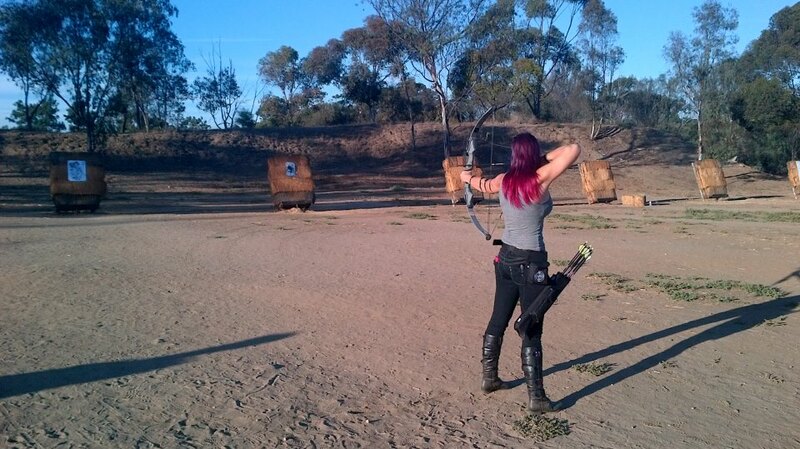 Archers are encouraged to shoot in unison as much as possible and to pace their shots. 4. Archers are forbidden from “sky drawing”. They must acquire their target visually before drawing their bow, drawing in aim from the base of the target bail. 5. Archers will carry and shoot six arrows. No more while in group practice or O.Z. tournament. 6. When an archer has shot all six arrows, they will take two steps back from the line and lower their bows. Observers or secondary lane archers must stay back three steps from the line at all times, unless being directly given instruction (drawing a bow with arrow). b. Arrows are only notched on the line, and only after a single whistle blast. 7. The Range Officer in Charge (left), only after seeing all bows down and all Archers two steps back from the line, with possible visual confirmation from the Secondary Range Officer (right) will then blow their whistle in three short bursts. 8. Archers will then retrieve their arrows. They will pull their arrows from top to bottom for safety reasons. If any arrow has missed the bails, a secondary person (from their lane or another) must accompany them and stand in front of the target bail to signify that there is an archer possibly out of sight. It is asked that arrows are retrieved as quickly as safety allows. 9. Range Officer(s) will confirm all arrows retrieved, and that there is no one behind target bails and when all Archers and Observers are back to the line in proper spacing, will blow the whistle once to resume firing. 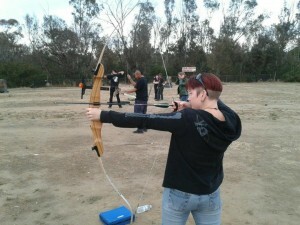 The City of Poway has an archery range which requires an annual $10 membership. L.A. and Northern California O.Z.O. 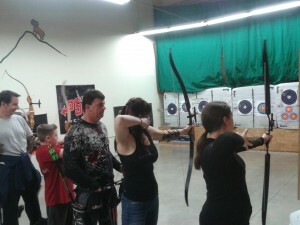 groups occasionally host archery meetups. Like any skill or activity or trade, O.Z.O. does not want you to limit yourself to learning only from us. One does not become a master of any art form from a single teacher. Please look to other clubs as well who provide archery near you. Commander Star in Good Form. C.J. and Bob B. draw at 20 yards. Observers must be a body length away and behind. 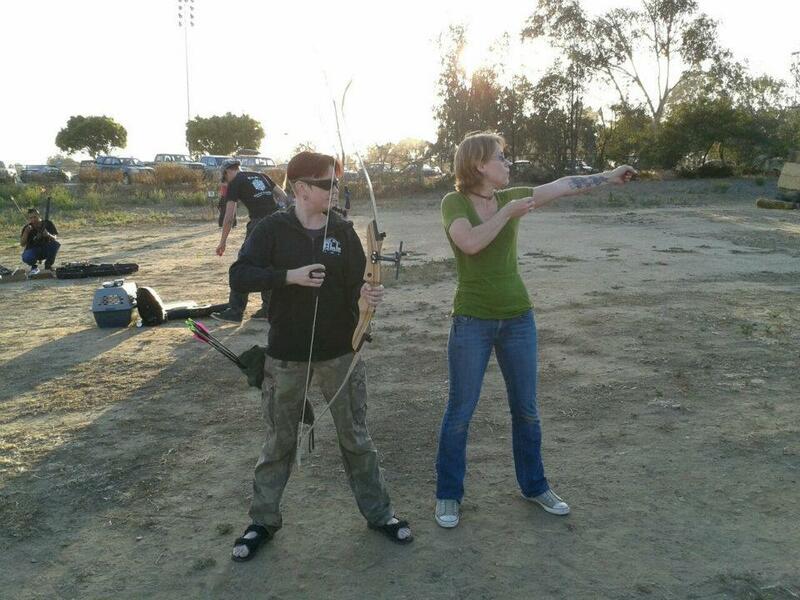 Archery with O.Z.O. is open to all who respect the rules of the organization and the range.